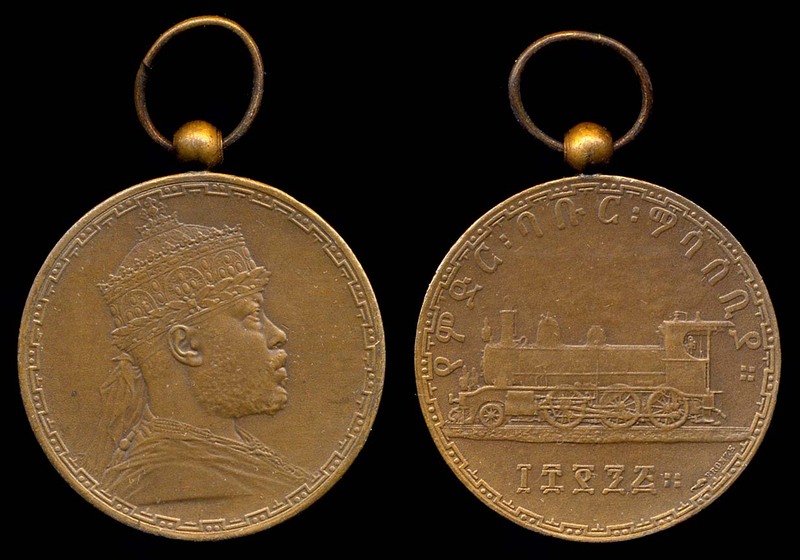 From the time of the defeat of the Italians in 1896 the Ethiopians awarded medals - a sort of magical attempt to Europeanize. There got to be quite a large batch of them in the days of Haile Selassie, many graded orders to lavish on the feudal cats I mean "retainers" he had to placate. 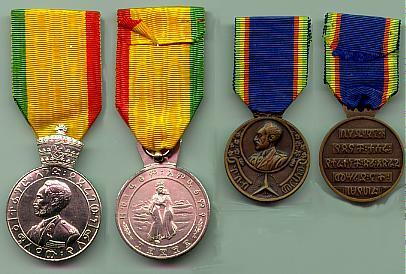 Some of them have been available from time to time, the treasury having been looted several times since the 1970s.